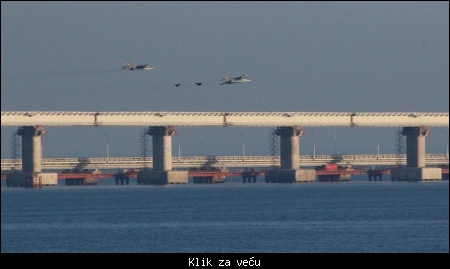 Su-25s over the Kerch bridge. 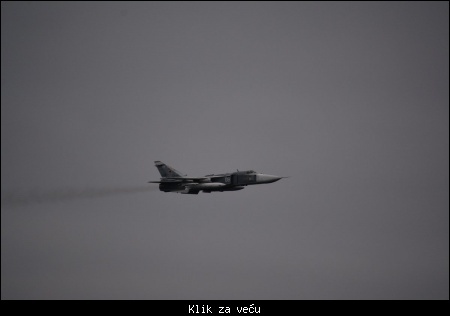 Currently some shenenigans are happenning with pair of Ukrainian patrol boats trying to force their way into Azov sea. 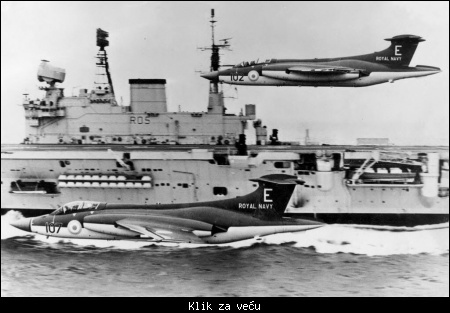 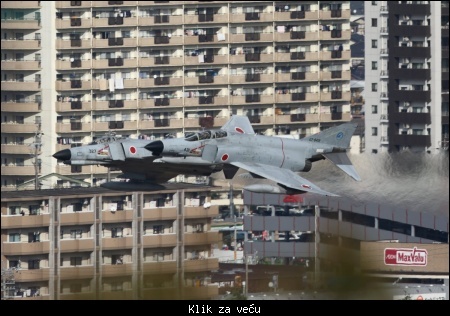 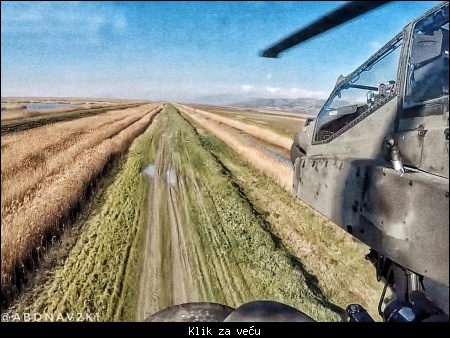 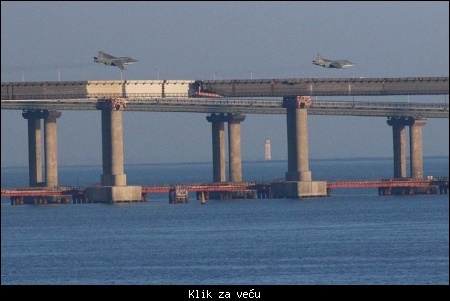 Citat:Su-25s over the Kerch bridge.